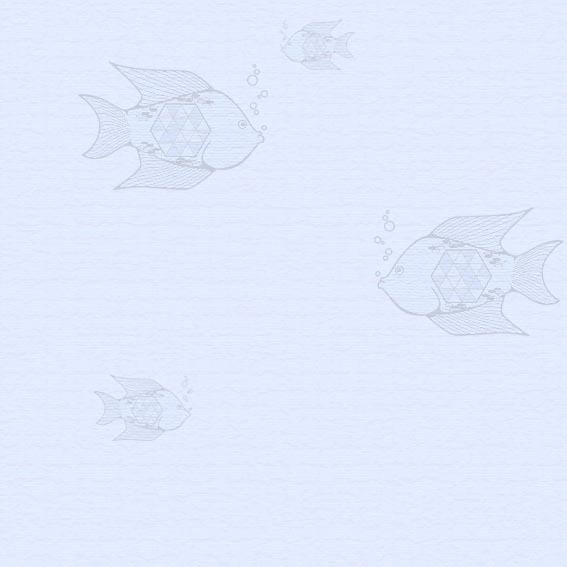 is a new combinatorial puzzle. Although on first glance Gurami looks like Sudoku with triangles instead of squares, it offers a whole new riddle experience. 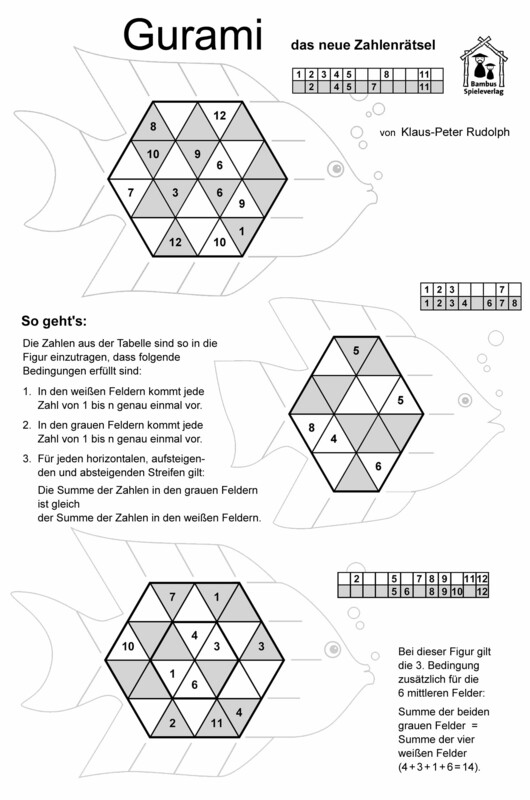 Prof. Dr. Hans-Friedrich Bauch has been analyzing mathematical triangle and hexagon puzzles since 1989. Dr. Klaus-Peter Rudolph develops board games since 2007. At the beginning of this book they outline construction, analogies and differences between different number-placement puzzles. 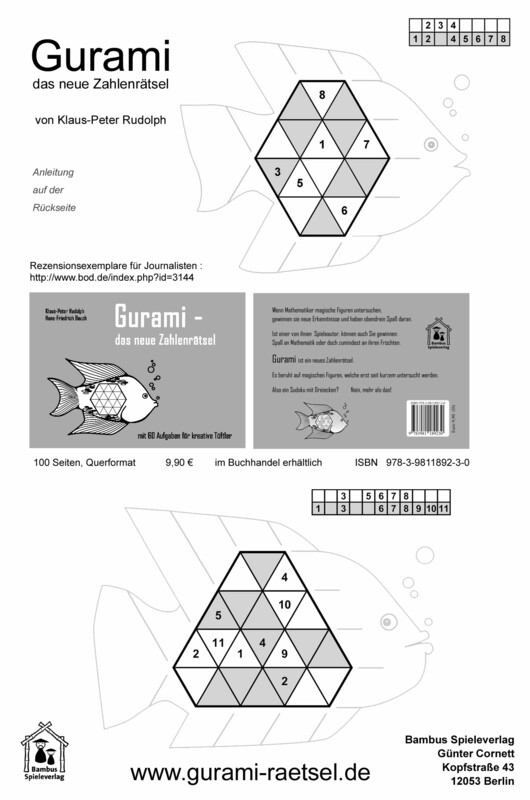 The research on these shape puzzles by Hans-Friedrich Bauch inspired Klaus-Peter Rudolph to create the Gurami puzzles. In the white triangles every number from 1 to 8 appears exactly once. In the gray triangles every number from 1 to 8 appears exactly once. the sum of the numbers in the white triangles.